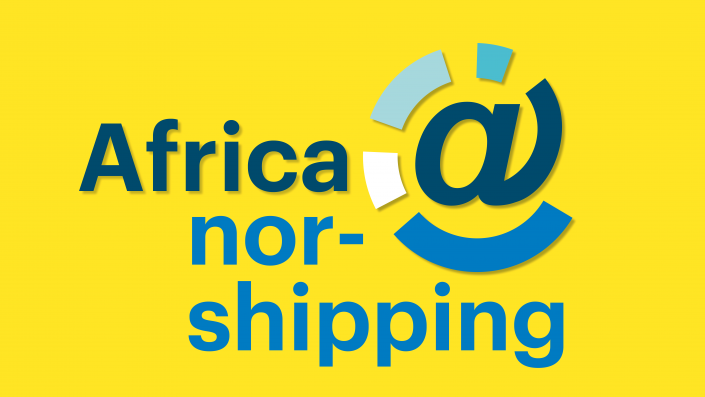 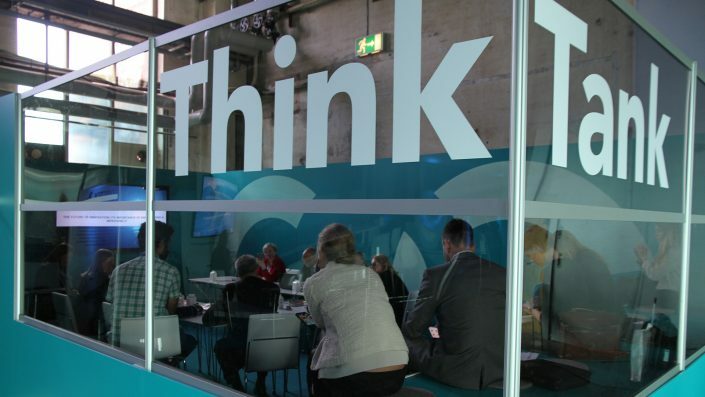 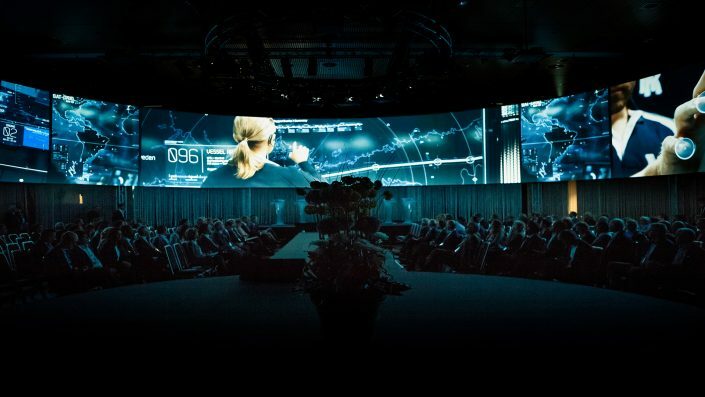 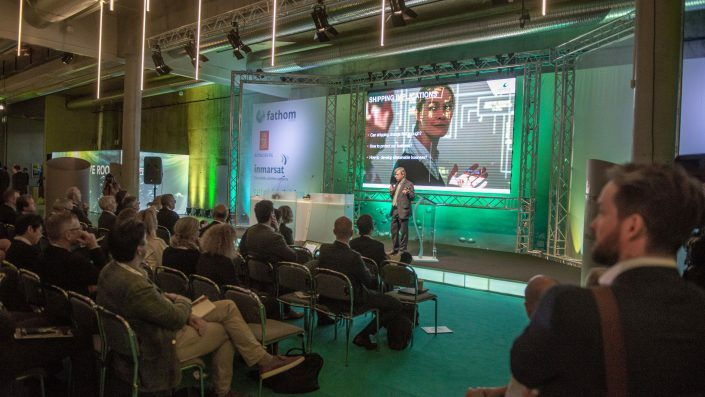 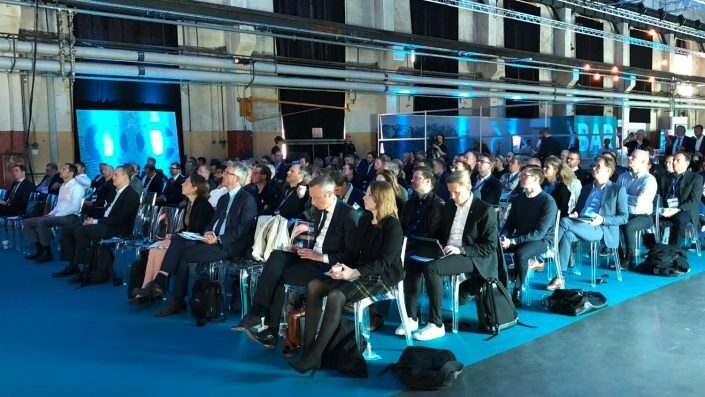 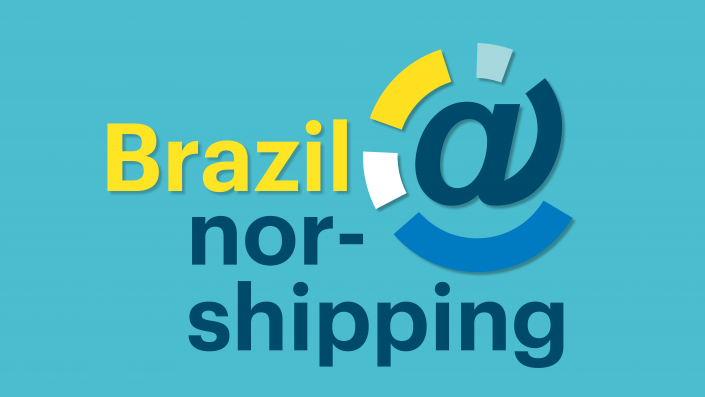 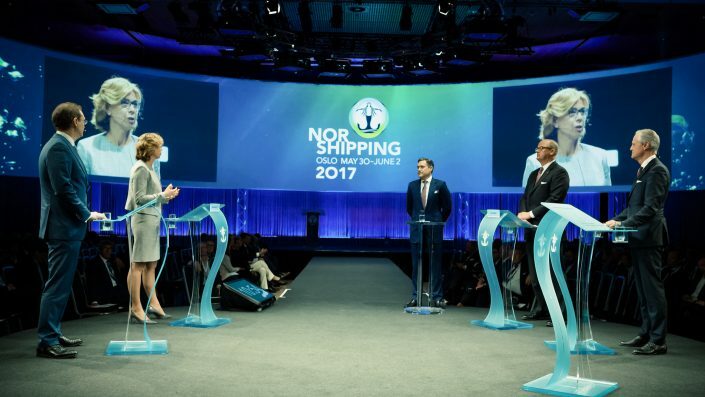 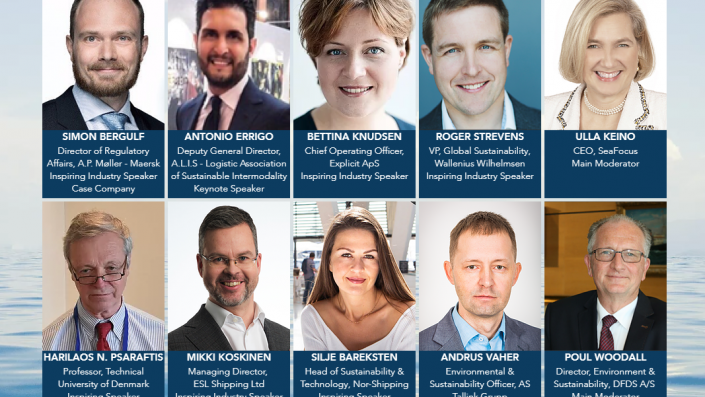 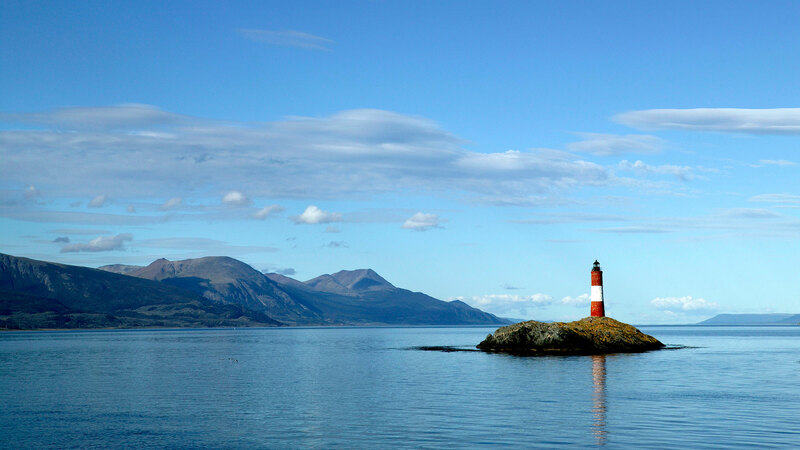 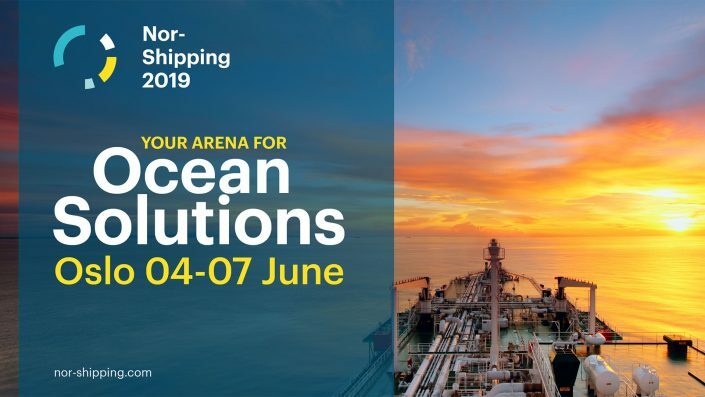 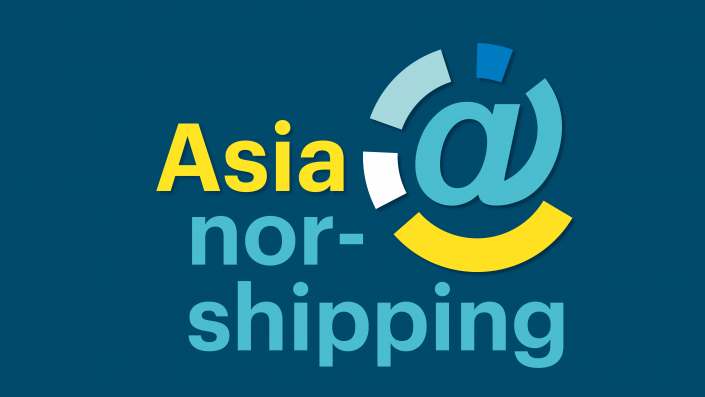 Geir Håøy and Remi Eriksen, the respective CEOs of KONGSBERG and DNV GL, are the latest names to sign up for Nor-Shipping’s new Ocean Leadership Conference on 4 June. 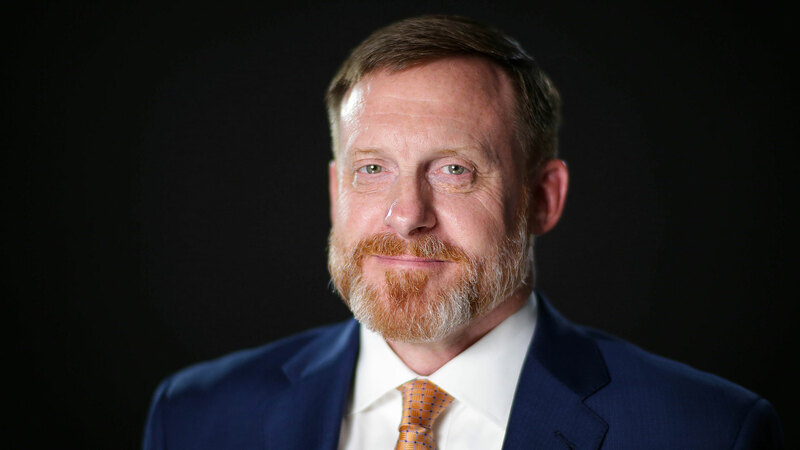 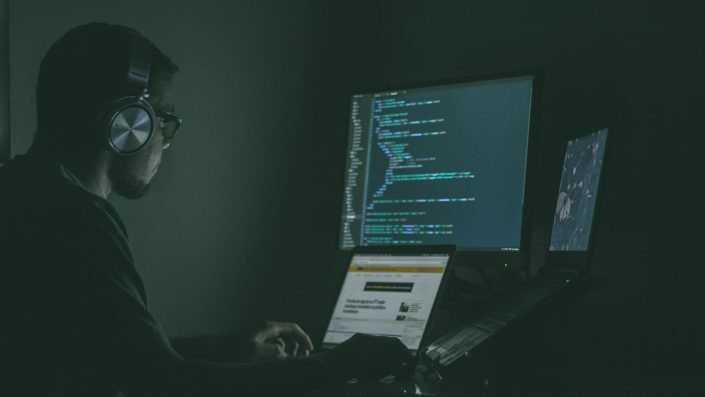 Admiral Michael Rogers, the former director of the National Security Agency (NSA), will be taking centre stage at Nor-Shipping’s Ocean Leadership Conference on 4 June to address cyber security and the evolving threat landscape for commercial businesses. 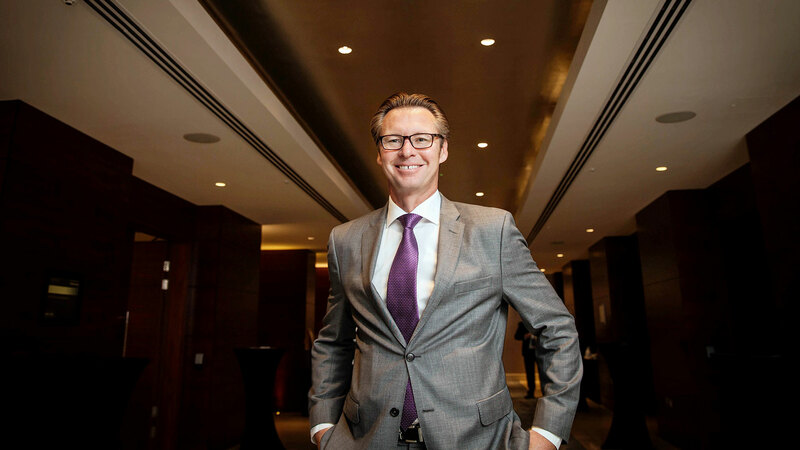 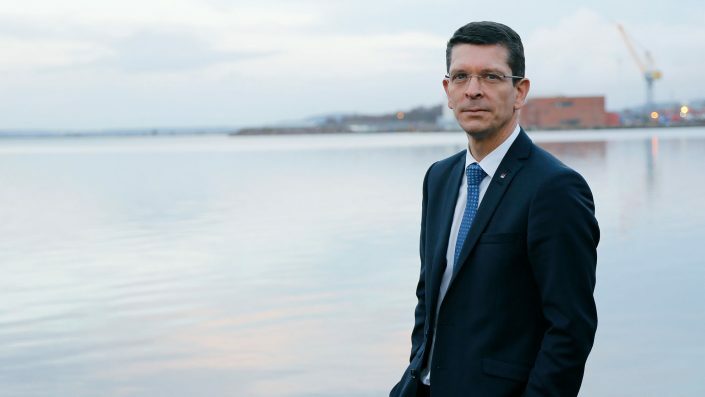 Knut Ørbeck-Nilssen, DNV GL CEO Maritime, maps out how class can help maritime navigate the new digital reality.